No matter how awesome and secure an app claims to be, you cannot simply please everyone. People are different and often have different preferences. Most of the people keep trying different apps till they find the one that best suits them. Unlike other apps which allow users to deactivate their accounts instantly in a few clicks, Telegram’s account deactivation process is quite tedious and complicated. 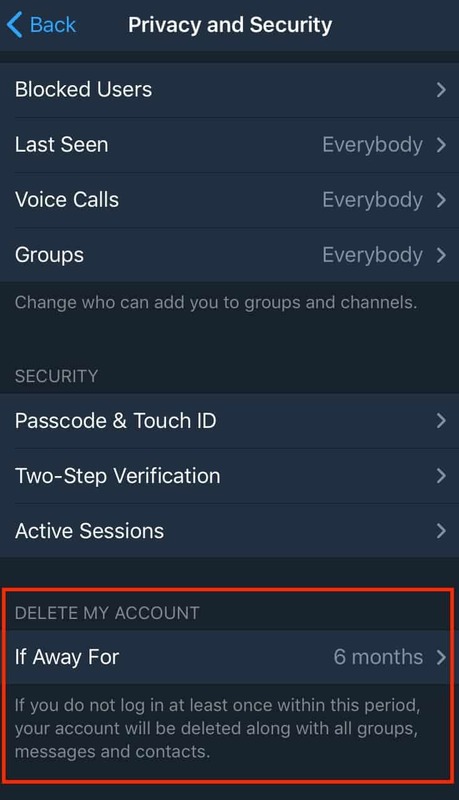 Unlike other apps in competition, you cannot delete your Telegram account directly by deleting its iOS or Android app. In order to deactivate your Telegram account, you need to login via desktop or a mobile browser. Further, there are a few things you should know before deleting you Telegram account. 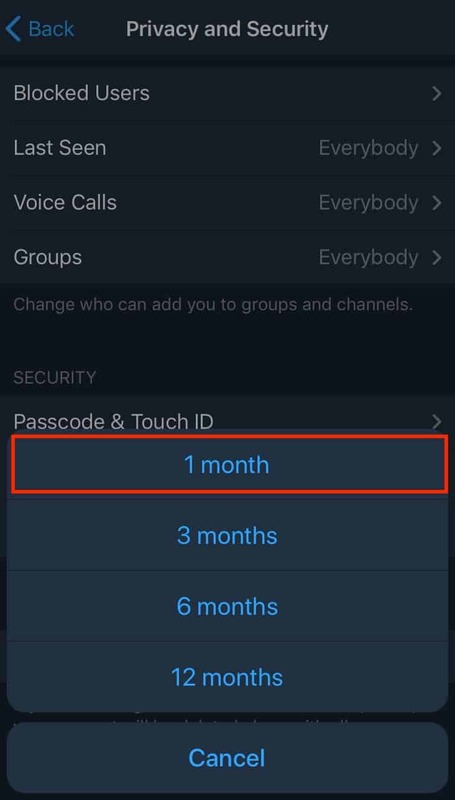 As per Telegram’s policy, you would not be able to use the service for several days once you have opted account deactivation. Thus, if you wish to become a Telegram user again, you might have to wait for several days to sign up again. Similar to WhatsApp, Telegram is a voice over internet protocol and an instant messaging service. Though Telegram was created by a Russian entrepreneur, it is now a limited liability company, registered in the UK. Despite its 3 star rating on the App Store, Telegram boasts an active user count of over 200 million in a month, because, the service has so many features that are often hard to find among the competitors. Unlike one of its core competitors, WhatApp, which allows up to 17 MBs of file sharing, Telegram allows its users to share much larger files. Telegram is a strong supporter of privacy and anonymity, and the service offers end-to-end encryption – securing your conversations from the unwanted eyes. 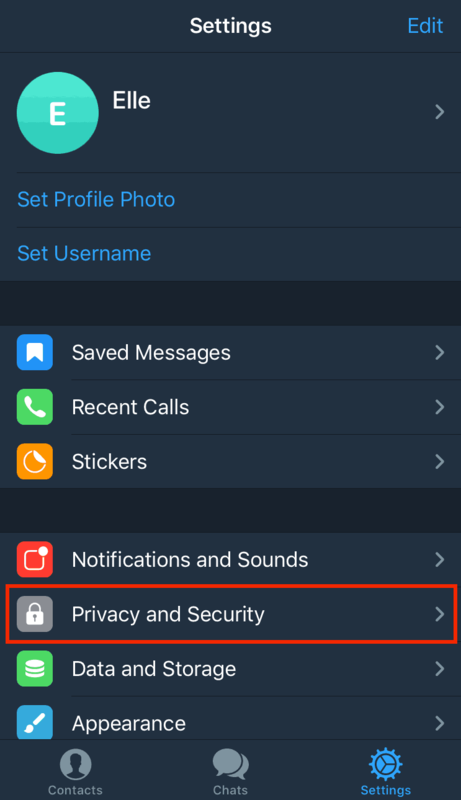 Telegram’s self-destruct feature, later discussed in this guide, will prove that the app indeed cares about its users’ confidentiality. These are one of the core reasons why people prefer Telegram over other VOIPs since more and more users are acknowledging the significance of privacy and security. However, there is a reason for the app to have below standard rating on App Store, and that is – it’s hard to get rid of it. Since we came across a lot of people asking about ‘how to delete telegram account’ online, we decided to create a comprehensive guide to facilitate the people in need. 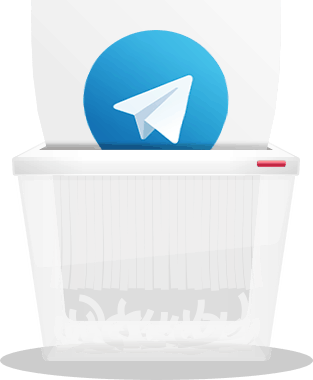 There are two ways you can delete your Telegram account: the method of self-destruction and manual deactivation. We will now be explaining both processes in detail. As we had said before, Telegram is pro privacy and a security enthusiast’s friend. This is the reason why Telegram has a built-in self-destruct feature. If a Telegram user remains inactive for a certain time frame, the app is designed for self-destruction. This feature will delete not only your Telegram account but also delete your previous conversations and files transferred. Step 1: Access ‘settings’ from Telegram app. Step 2: Go to ‘privacy and security’ tab. Step 3: Under ‘privacy and security’ options, look for ‘delete my account’. Step 4: Set self-destruction timer to 1 month and you’re good to go. Step 1: Access Telegram deactivation page from a desktop or mobile browser. Step 2: You would be asked for your login information. Please enter the number you have signed up from and press next. Step 3: Once you have entered the required information and proceeded, you will receive a confirmation code in your Telegram app. Step 4: In the confirmation code tab, enter the code received in app and press sign in. Step 5: The field stating ‘why are you leaving?’ is optional. You can either provide your feedback or skip. Step 6: As soon as you have pressed done, a message will pop up – asking you if you are certain about your decision. The message also shows a warning stating that you would no longer be able to used Telegram for several days once you have opted deactivation. Click “Yes, delete my account” and proceed. Congratulations! You have successfully deleted your Telegram account. As discussed before, you would not be able to use or sign up for Telegram for several days once you have deleted your account. So, if you simply want to take a break from the app, we suggest you to adjust self-destruction time and simply remain inactive for the time being rather opting for manual deactivation. However, if you have made up your mind then proceed with aforesaid process to delete your Telegram account permanently.